A SMALL step for creating something BIG! It is said that a journey of a thousand steps begins with one step. In a day and age where co-creation is not the exception but the norm VuLiv Community makes its humble beginning. The greater good is something we at VuLiv hold at our core. It is our constant endeavour to create a digital equilibrium between TIME (that is spent on a mobile) and EXPERIENCES(some which money can buy others just priceless). So what's our angle? Simple. 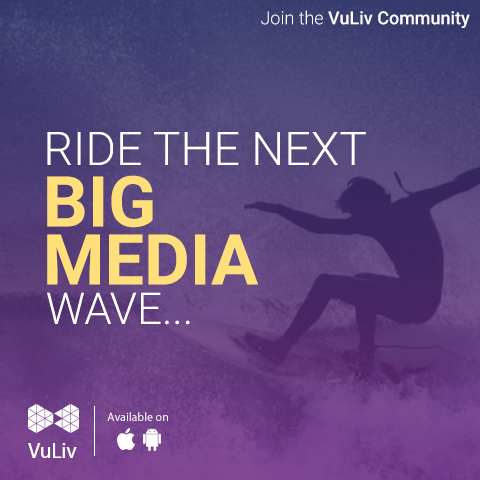 Use the VuLiv Media Player share your thoughts on what needs to improve or what we can add. Become a part of the journey. Help us find bugs by joining the BETA TESTER program or if you are the creative sort take on the UI CHALLENGE. If you are an ANDROID DEVELOPER looking to sink in your teeth into some more lines of code, we have something for you too! The idea of building this community is to create something with as many hands and brains as there can be. All we need is the hunger to create something BIG. To leave a mark. We shall ensure the journey has its rewards too. Keep taking on the challenges and you shall find your goodies waiting for you along the way.